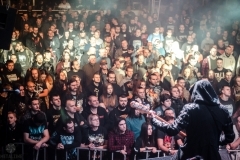 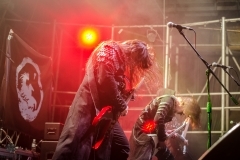 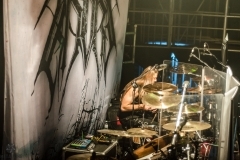 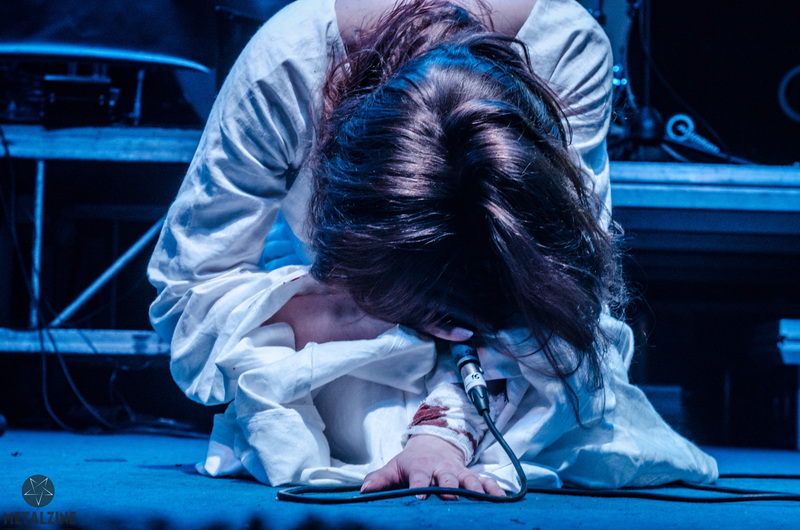 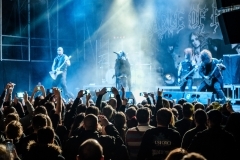 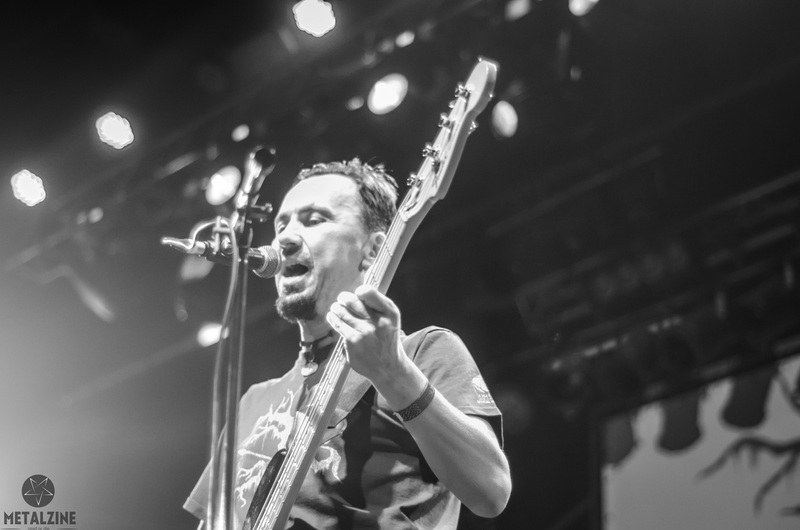 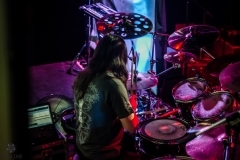 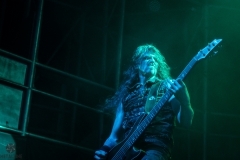 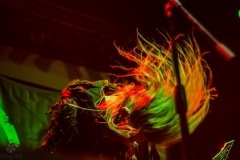 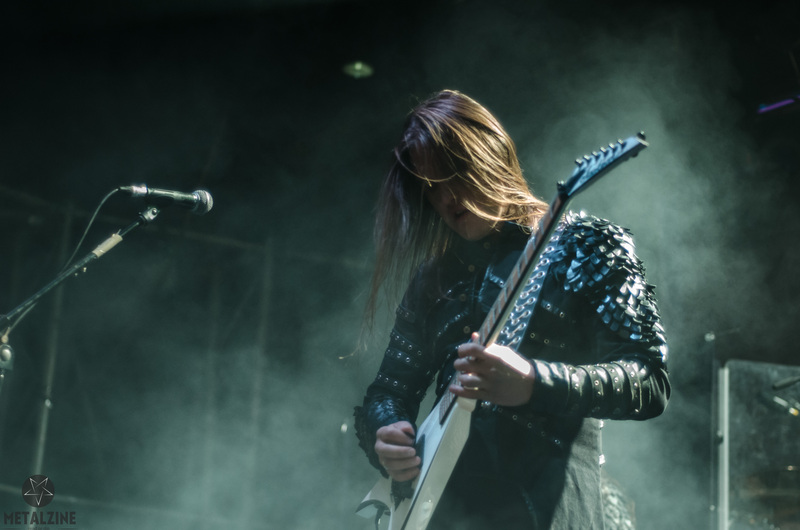 Oskorei – is annually metal festival. 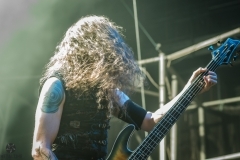 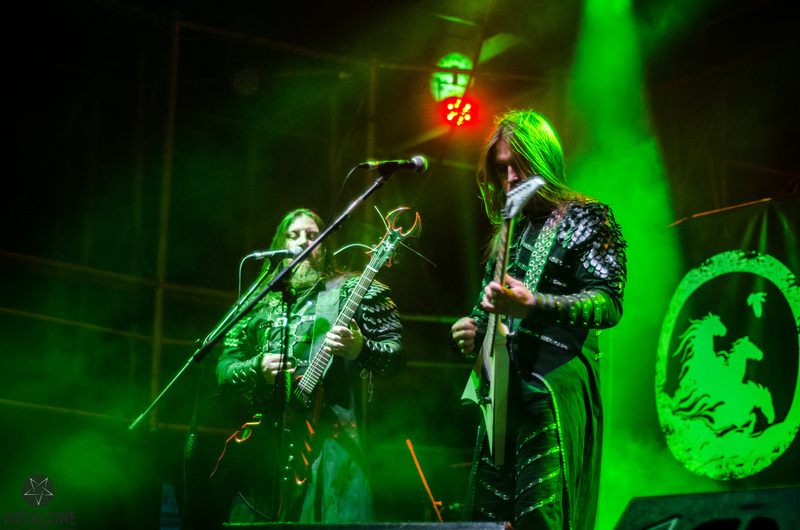 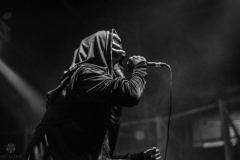 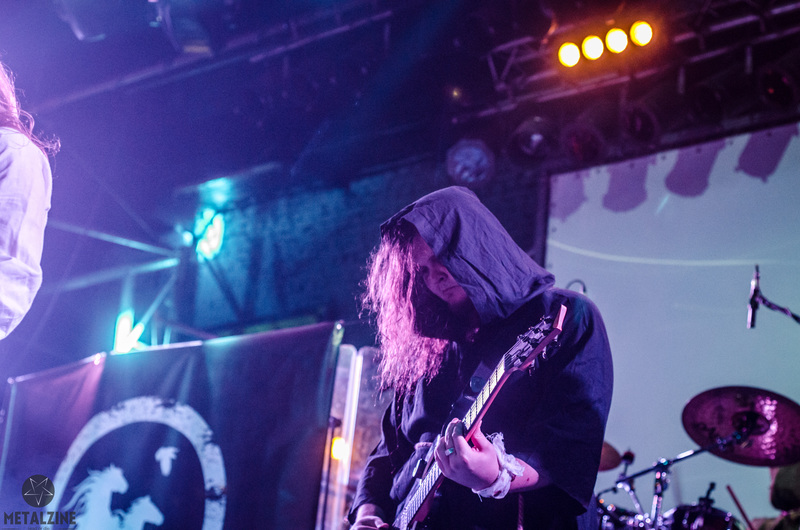 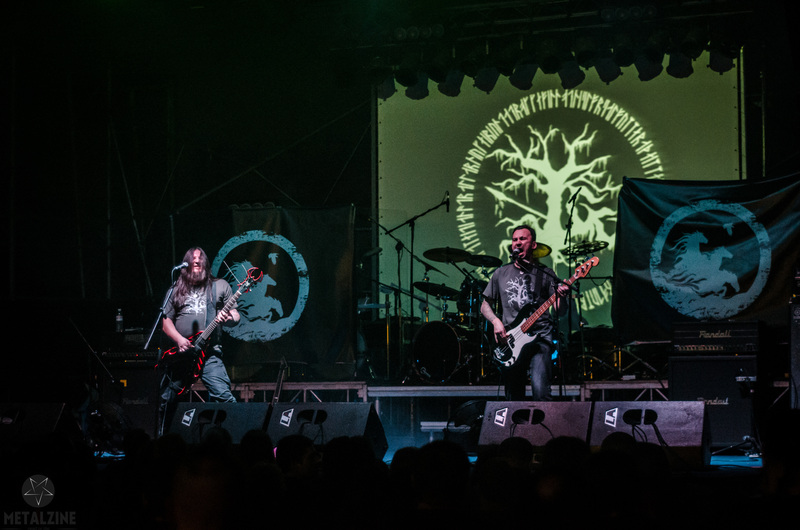 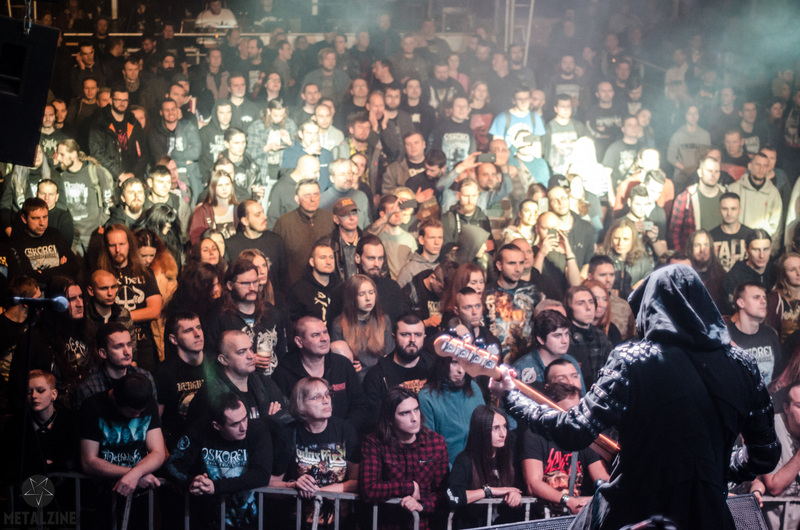 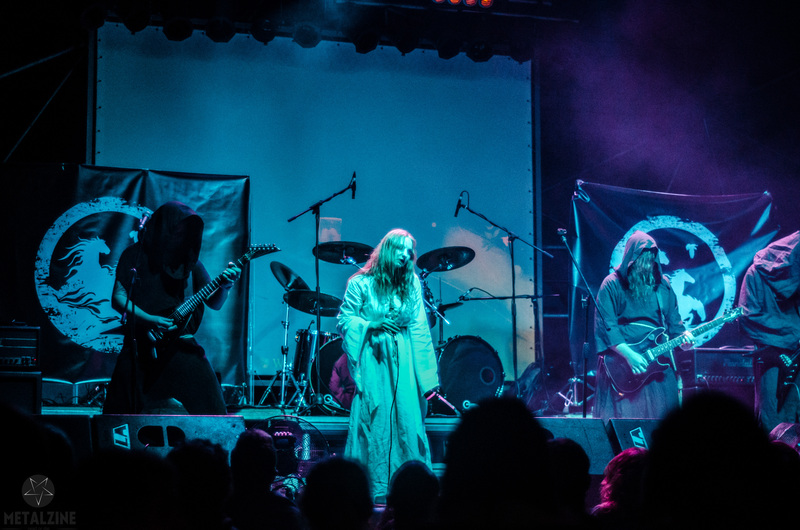 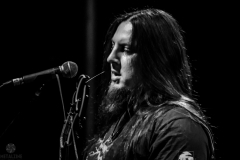 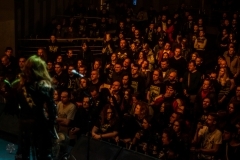 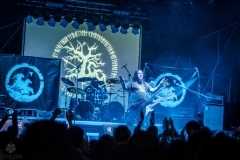 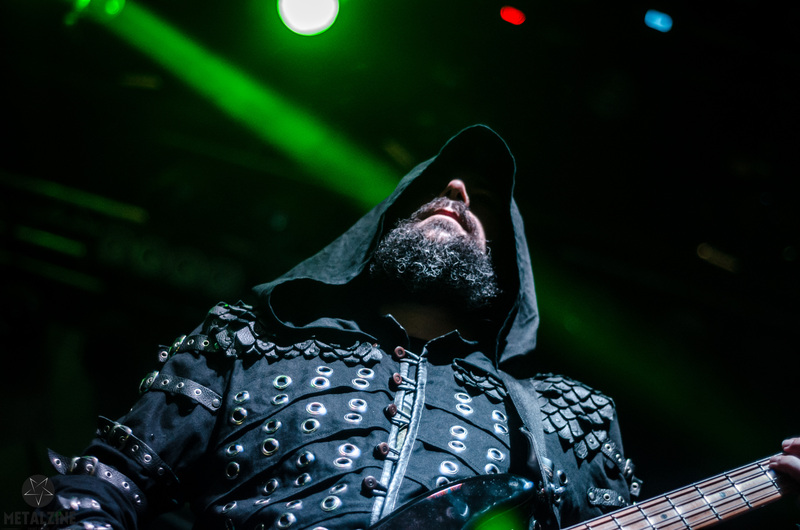 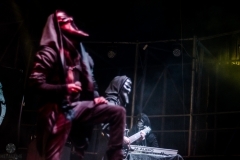 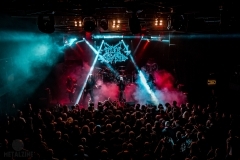 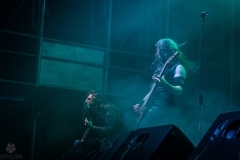 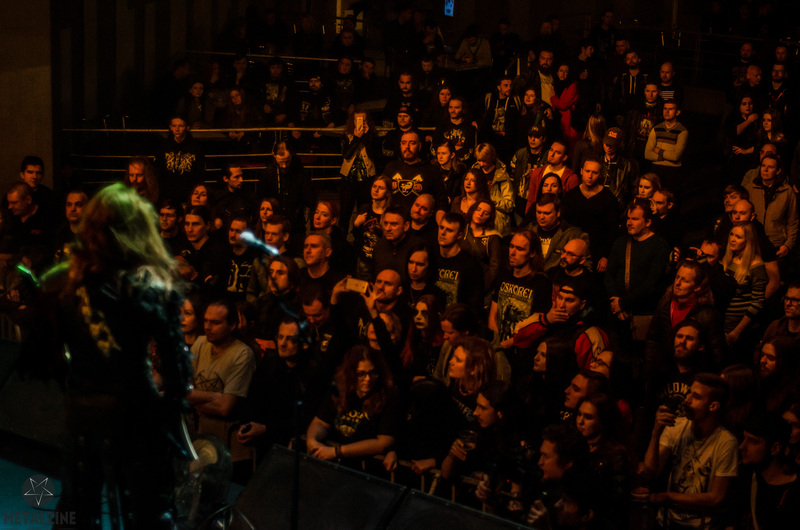 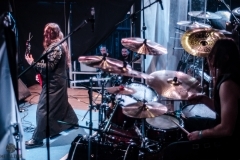 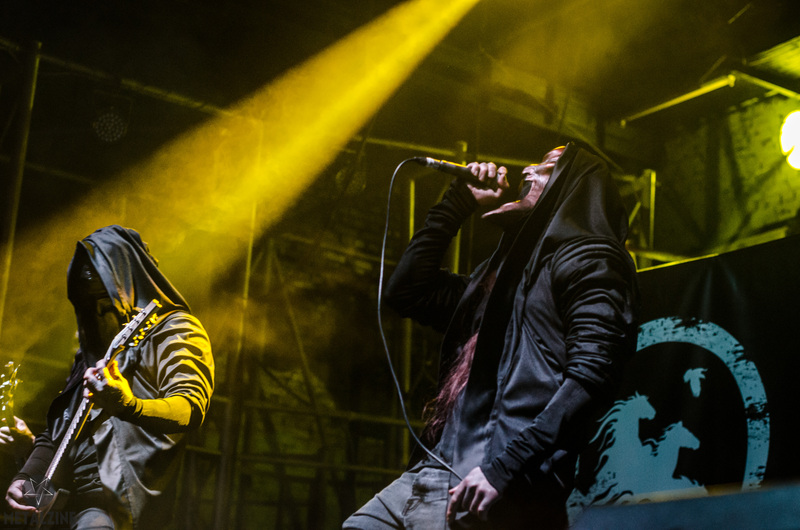 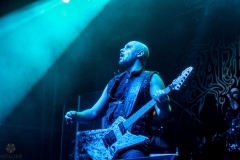 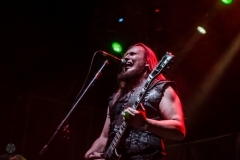 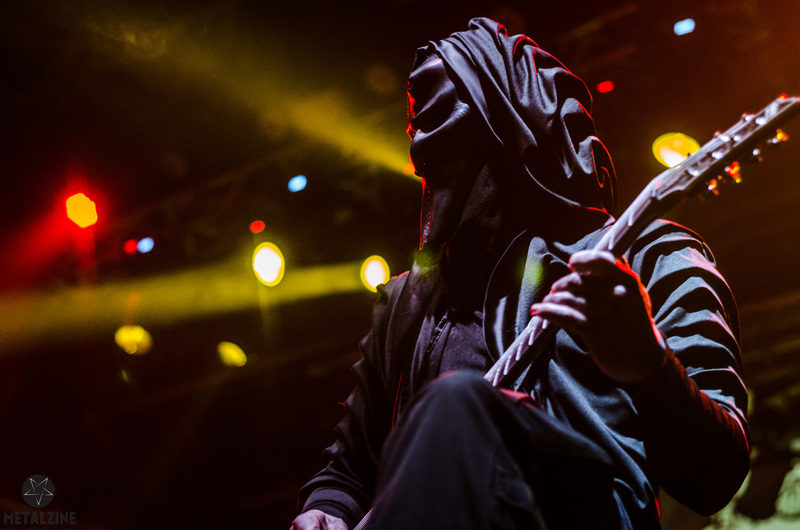 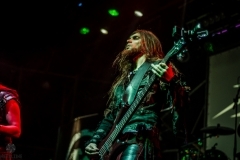 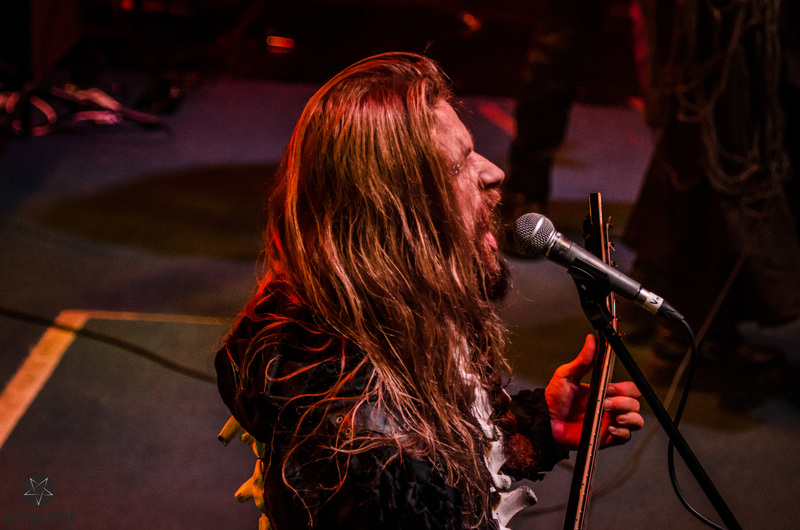 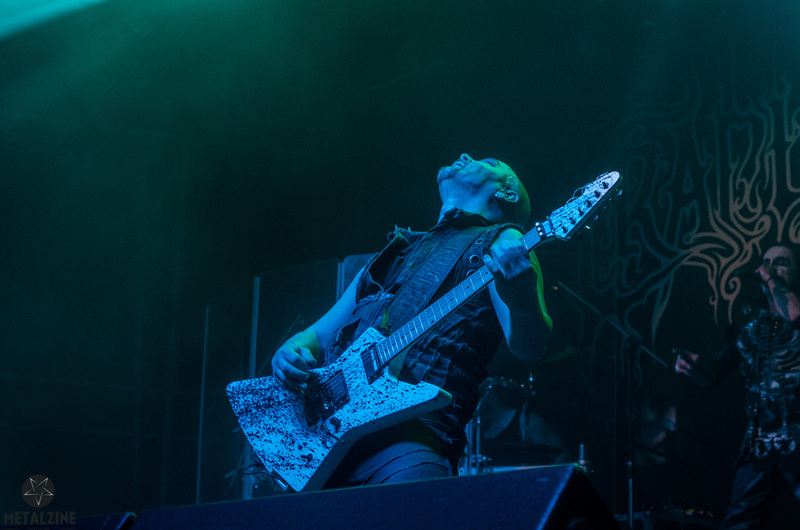 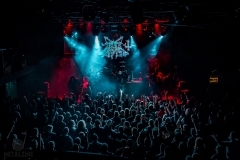 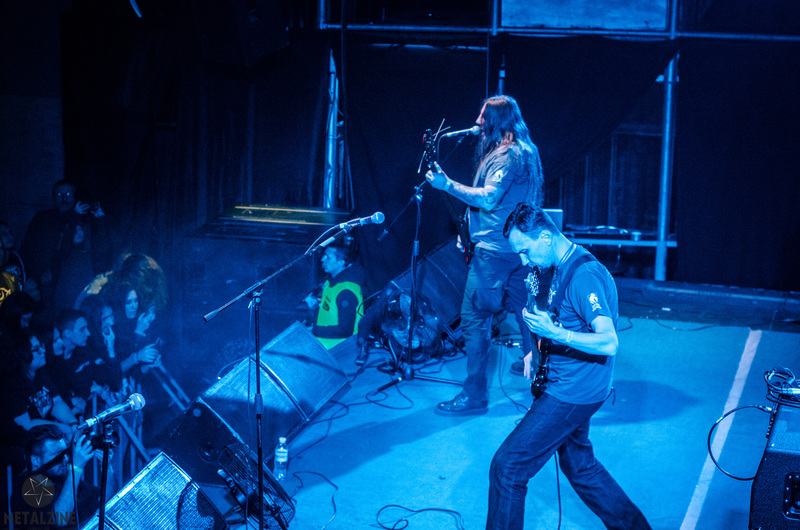 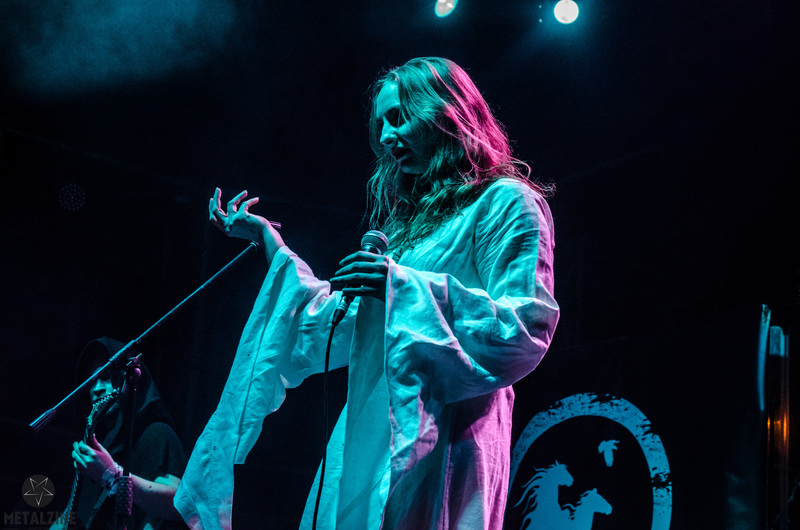 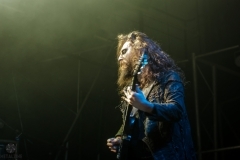 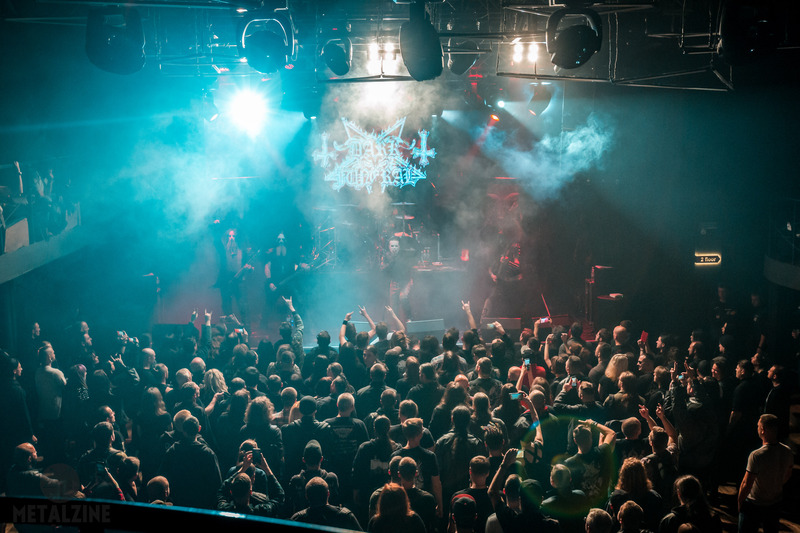 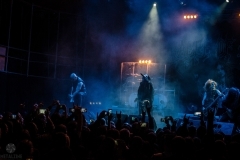 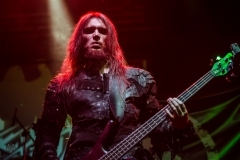 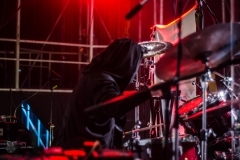 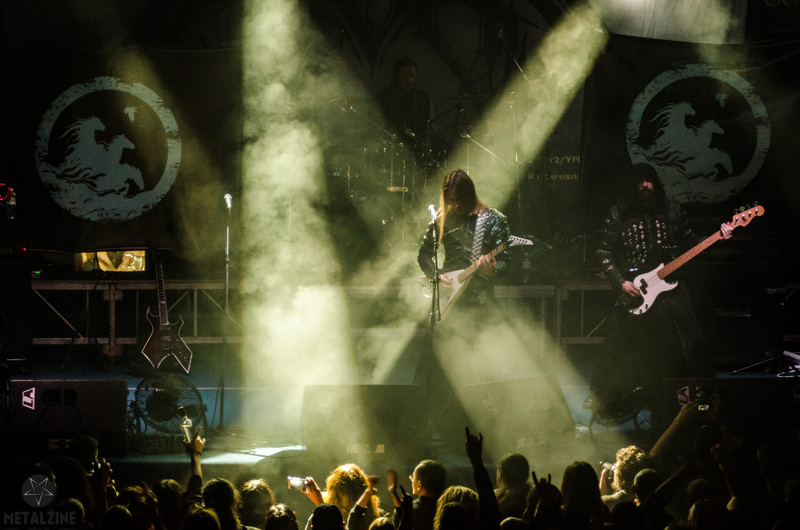 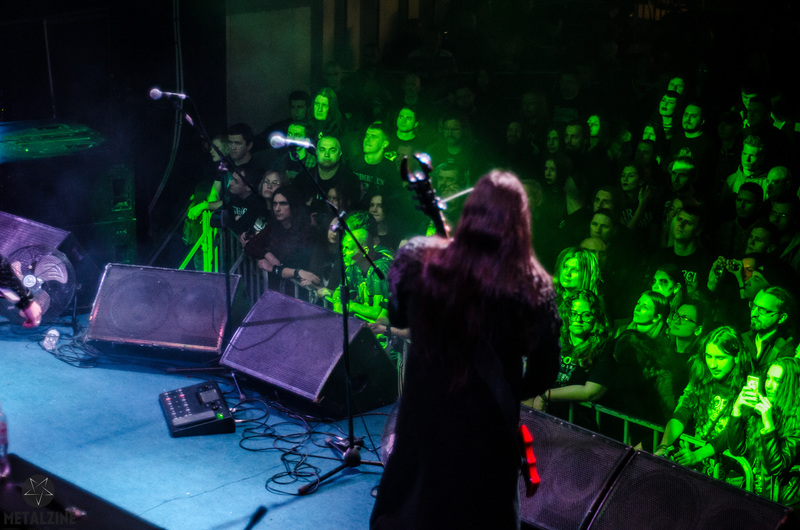 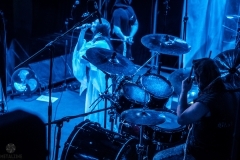 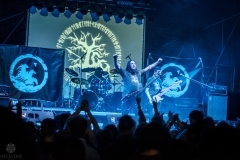 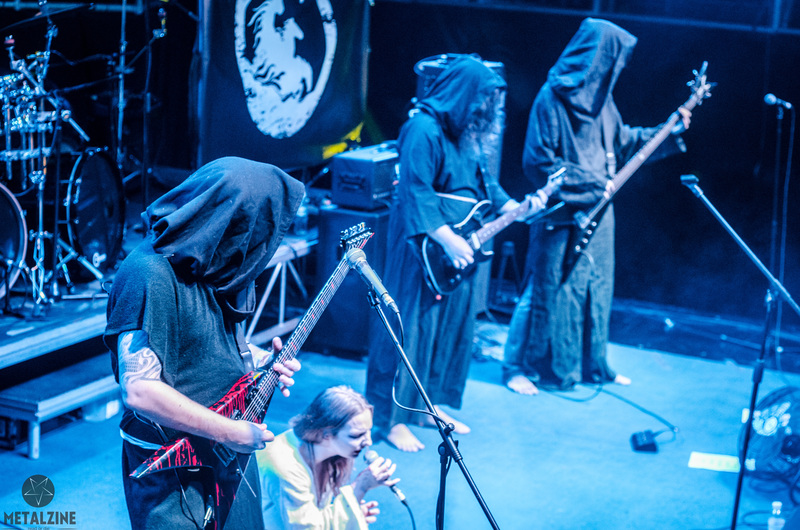 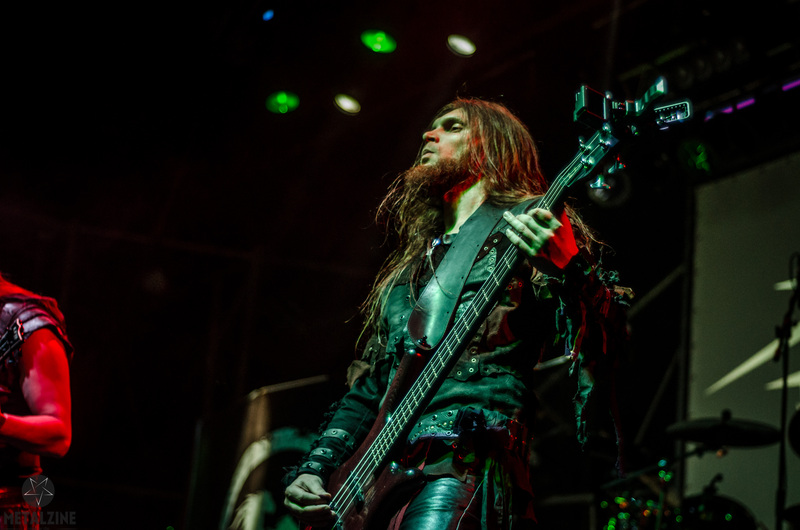 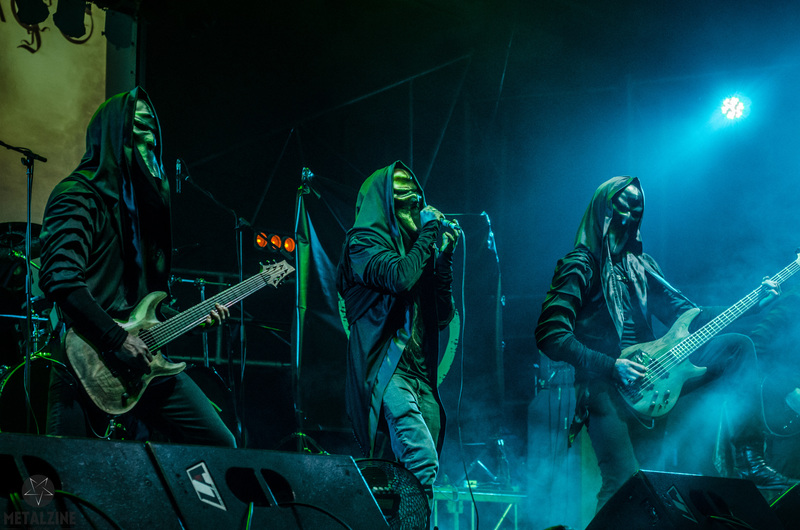 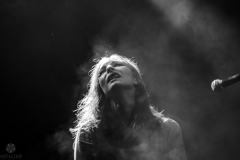 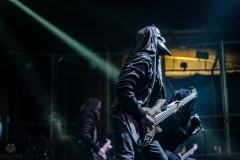 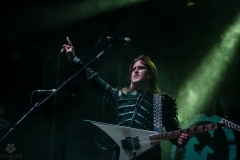 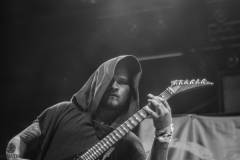 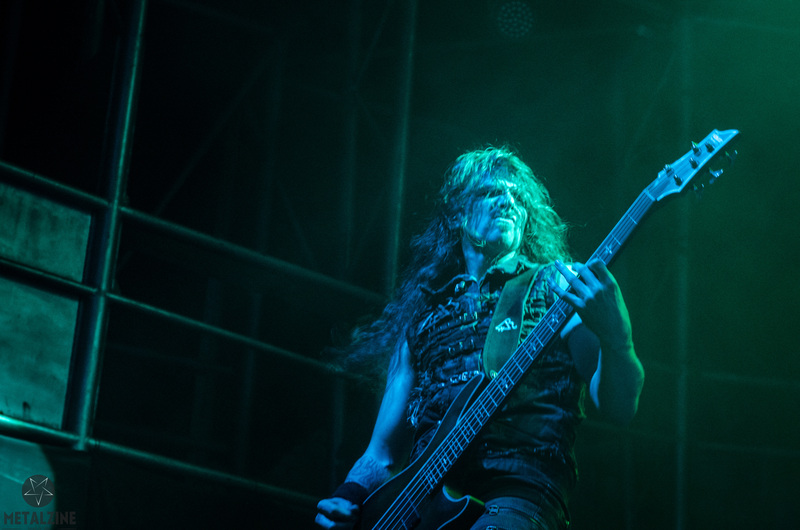 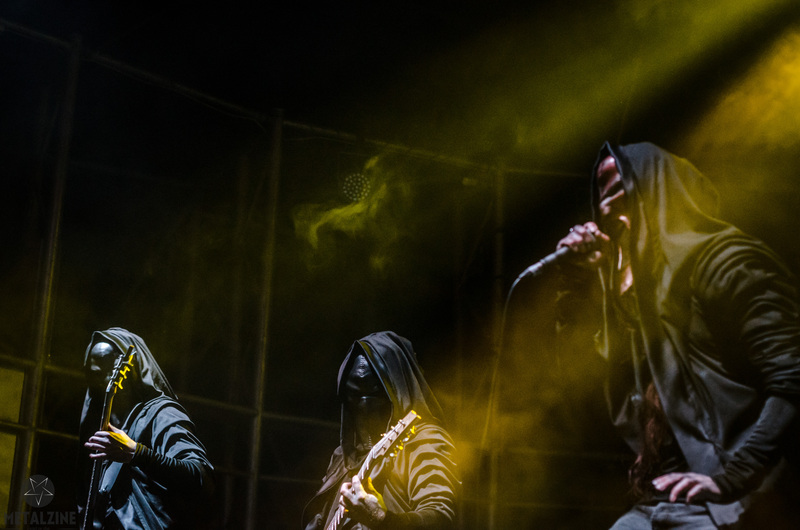 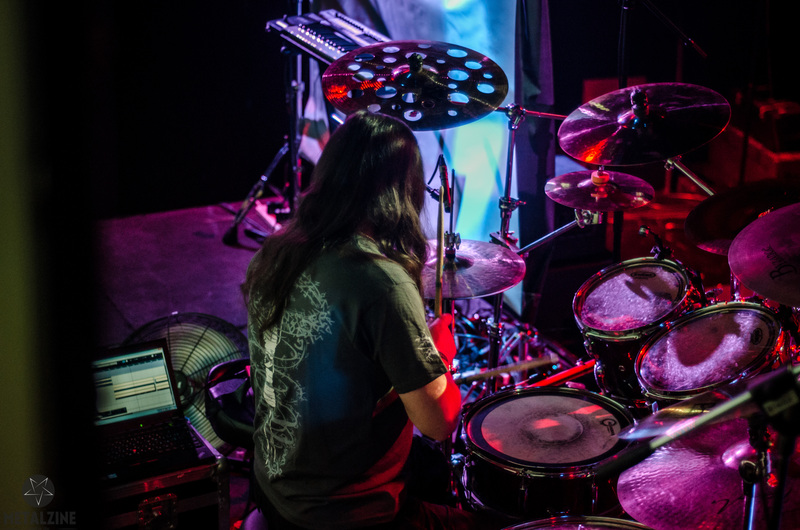 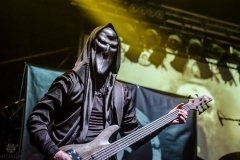 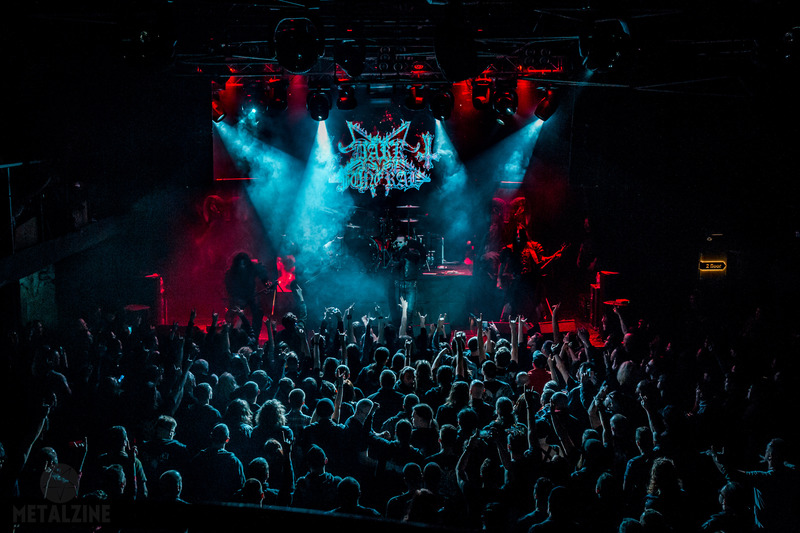 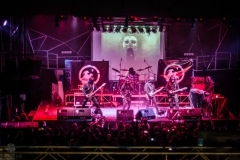 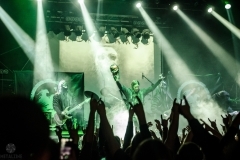 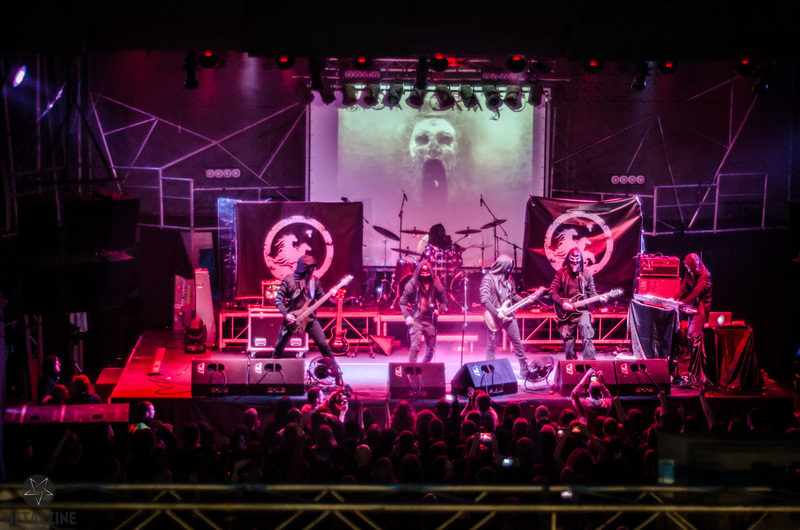 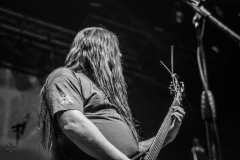 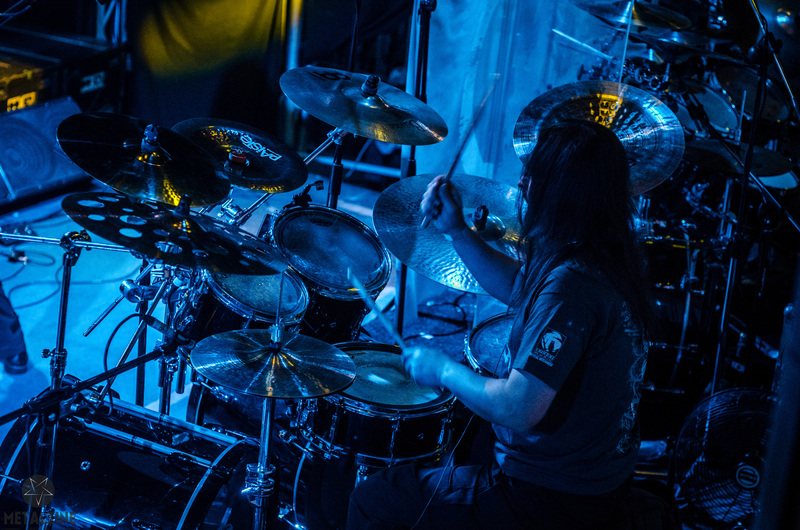 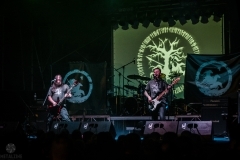 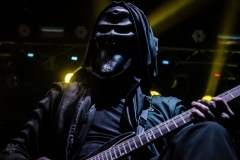 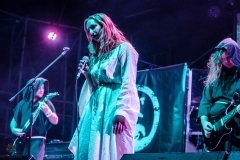 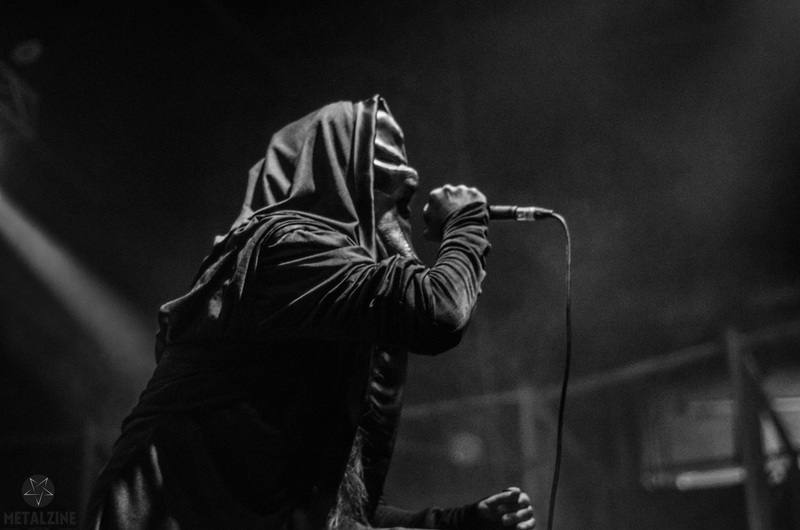 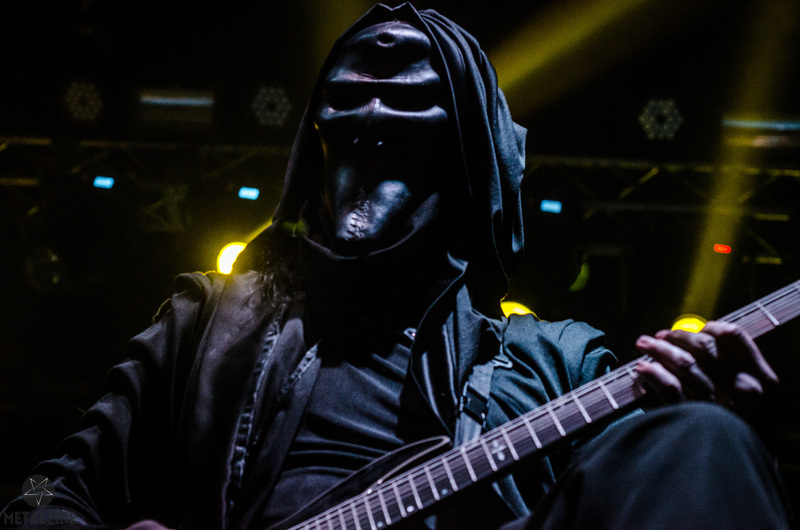 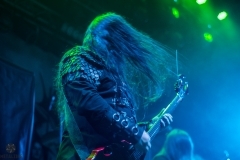 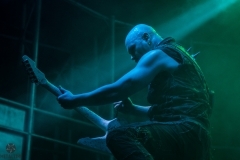 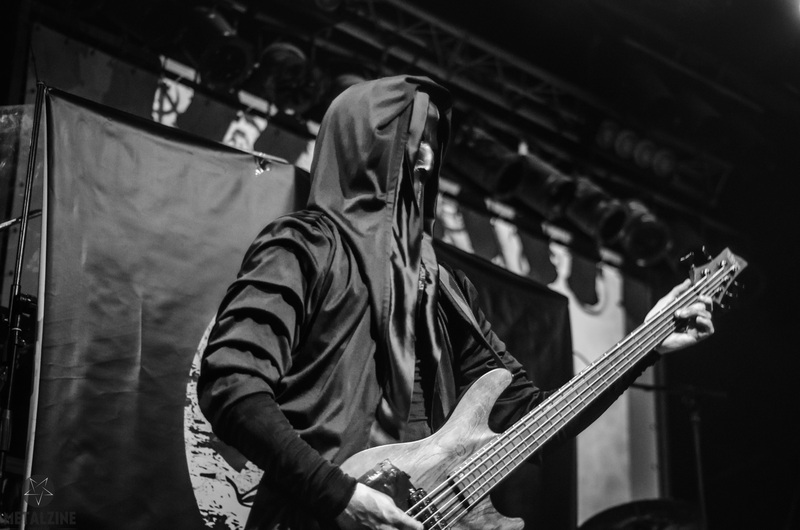 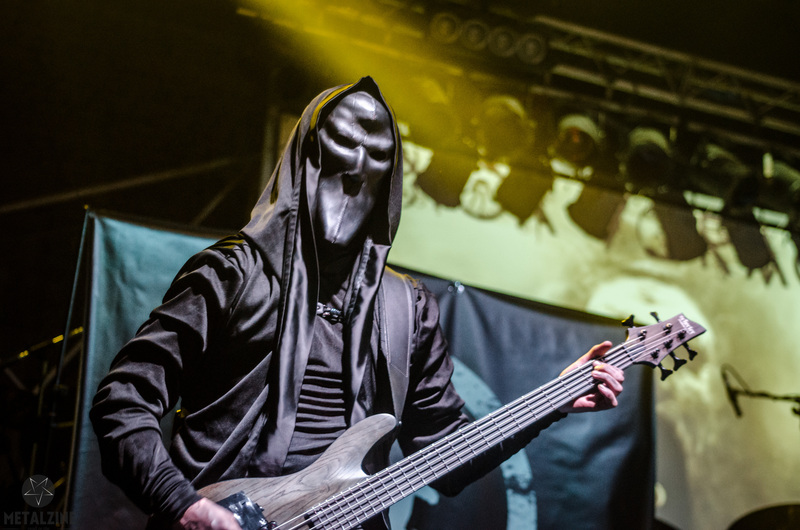 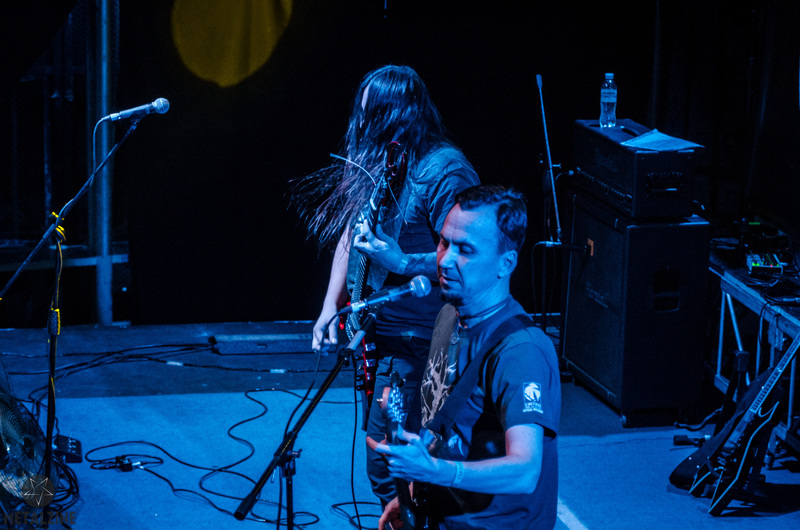 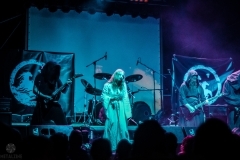 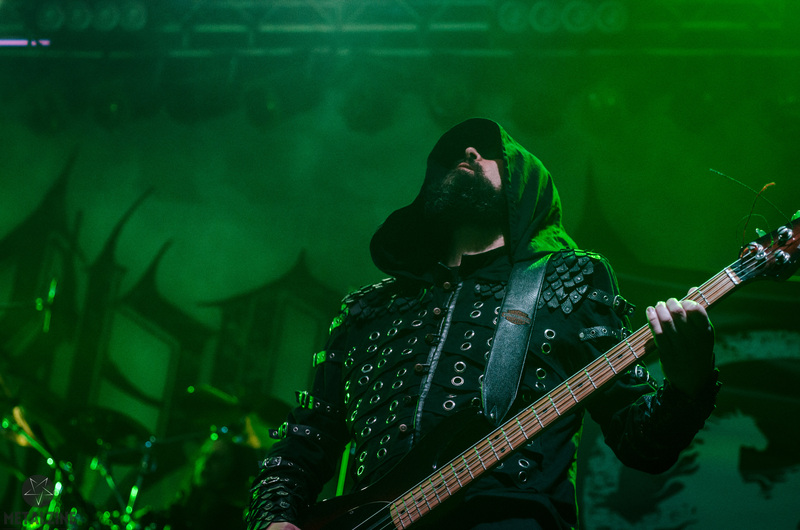 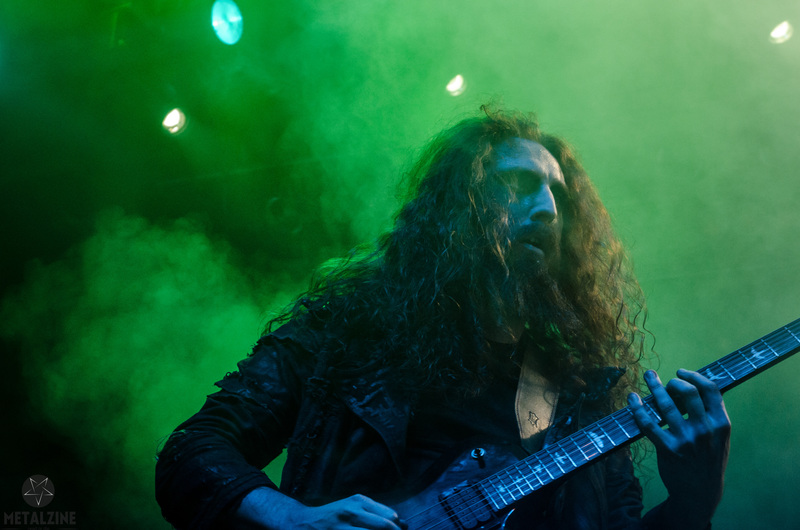 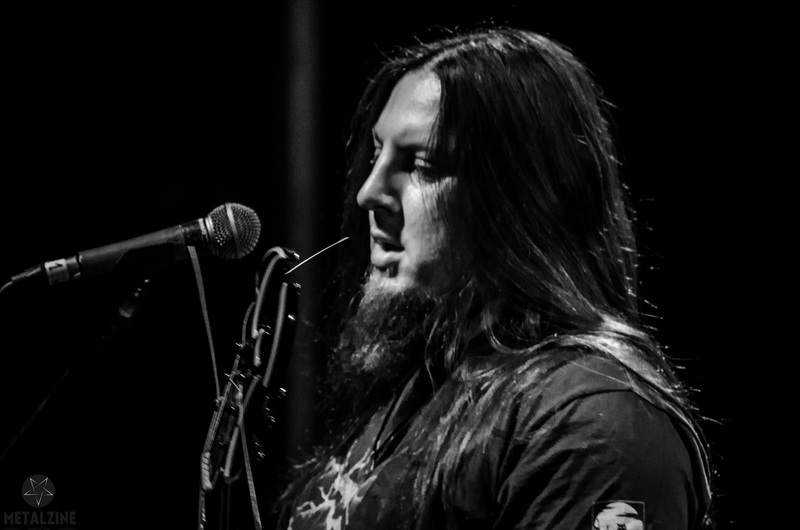 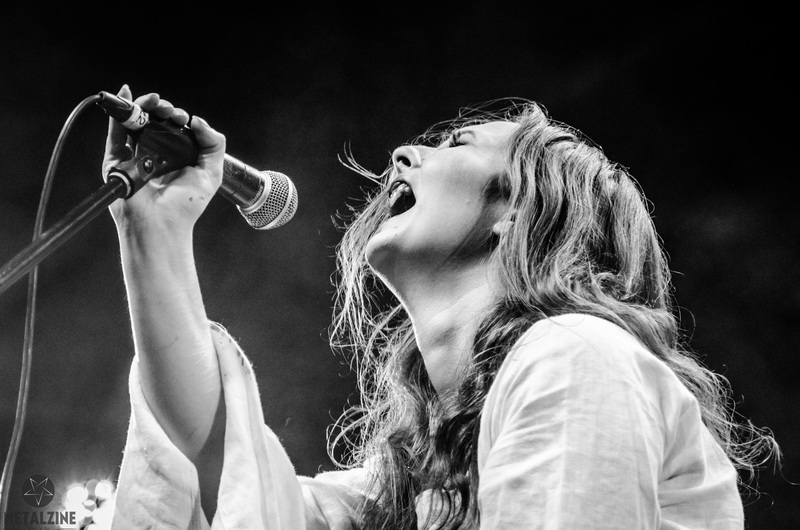 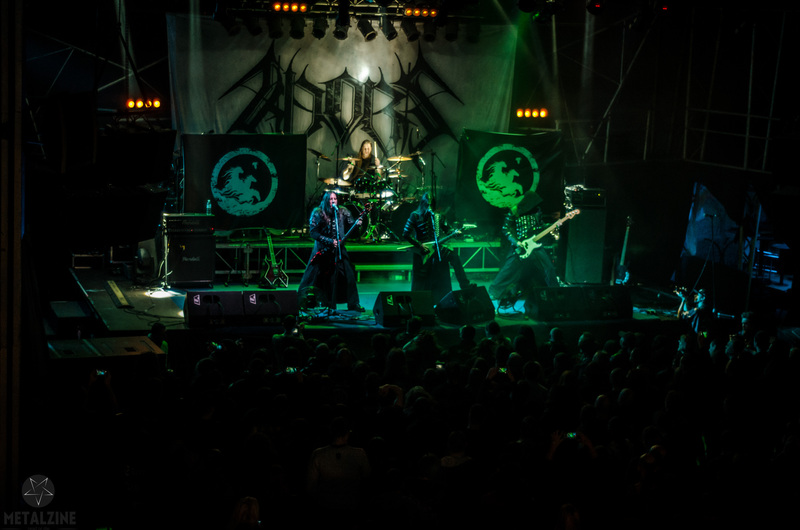 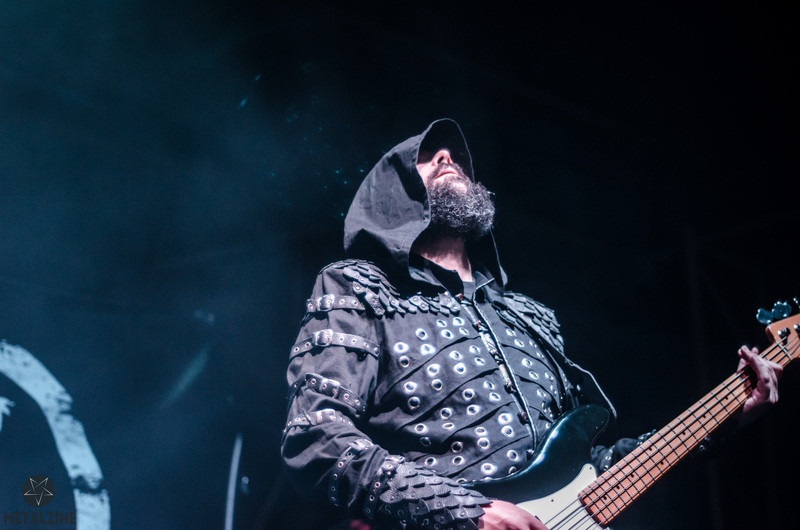 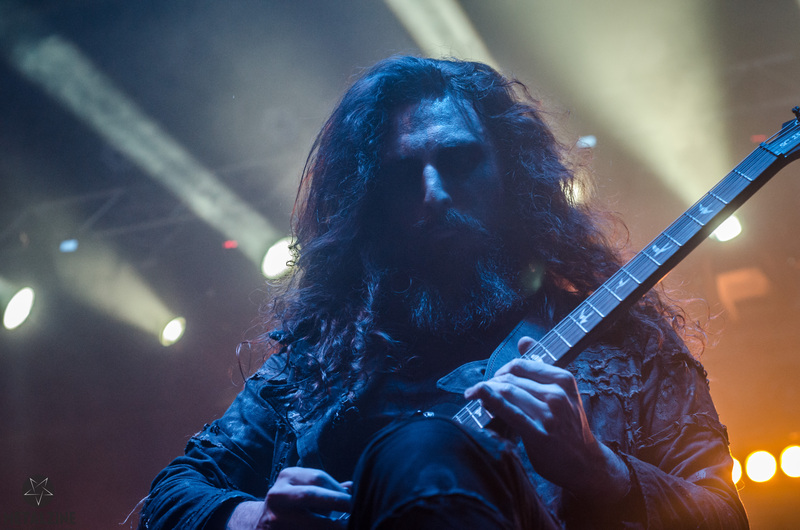 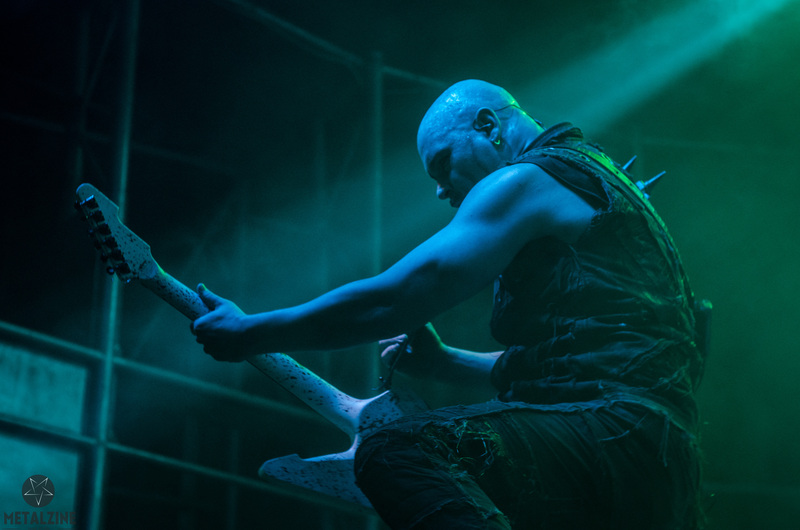 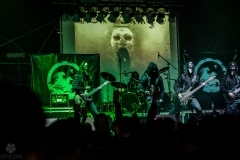 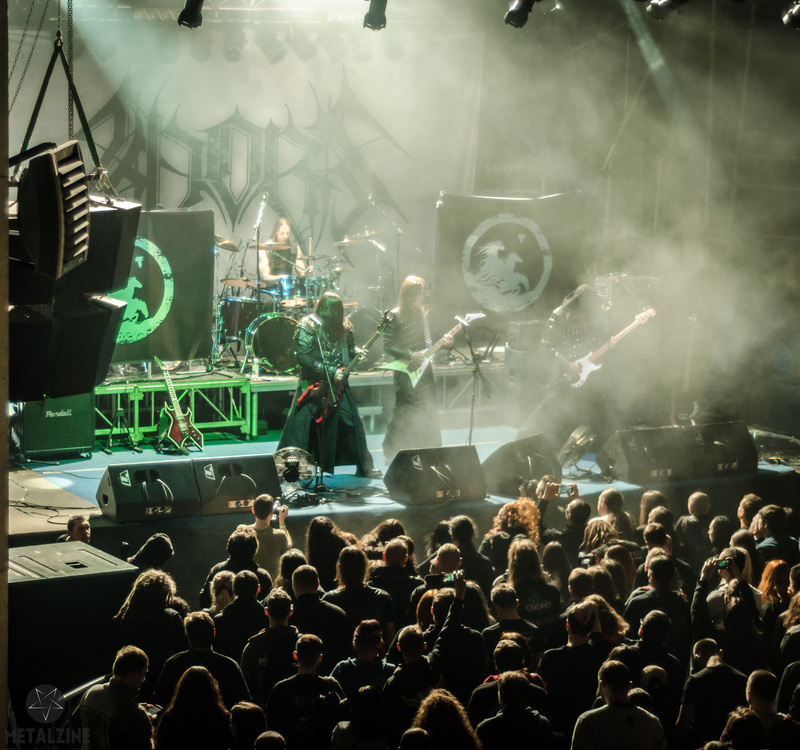 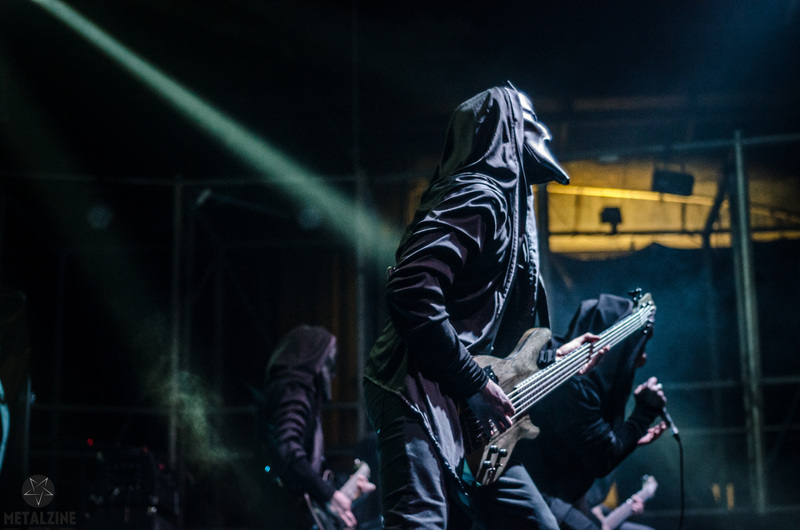 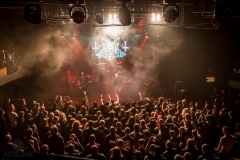 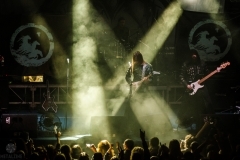 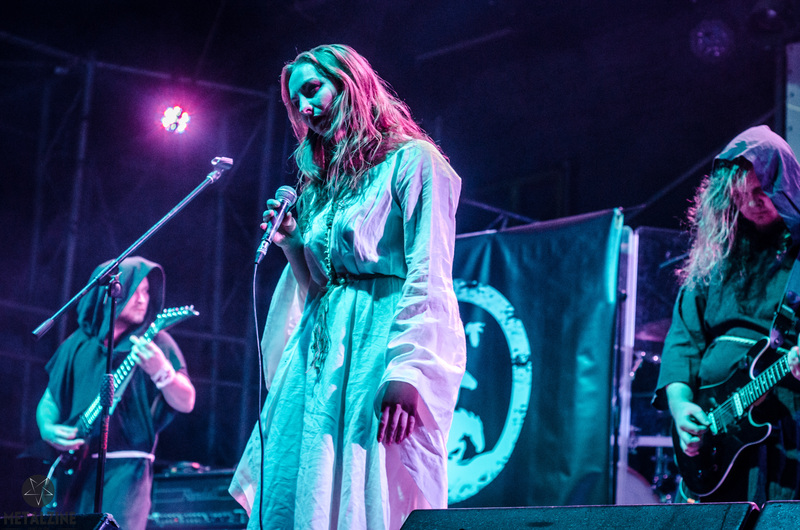 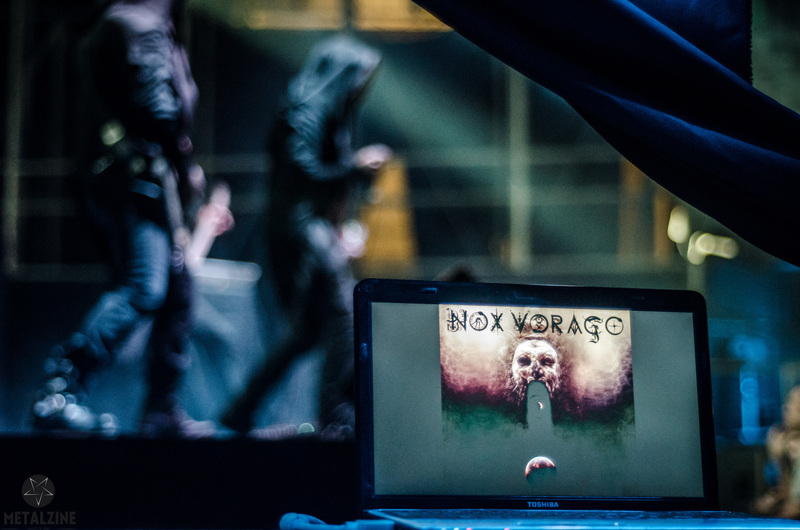 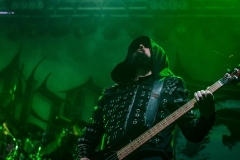 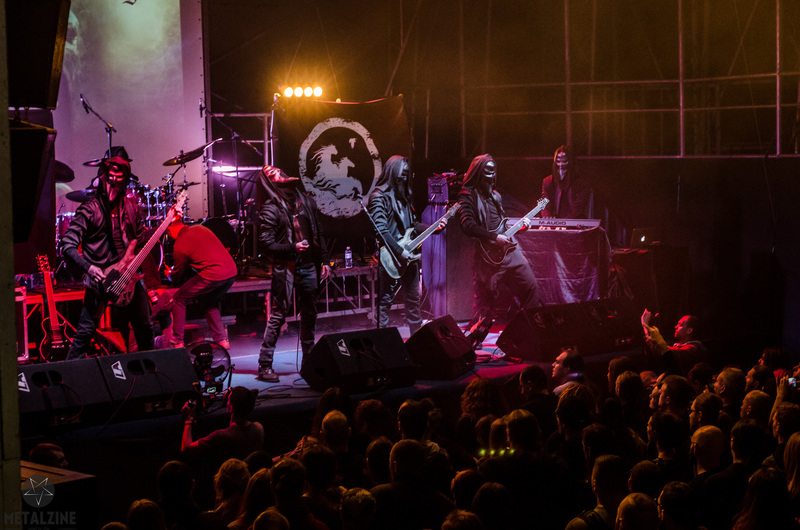 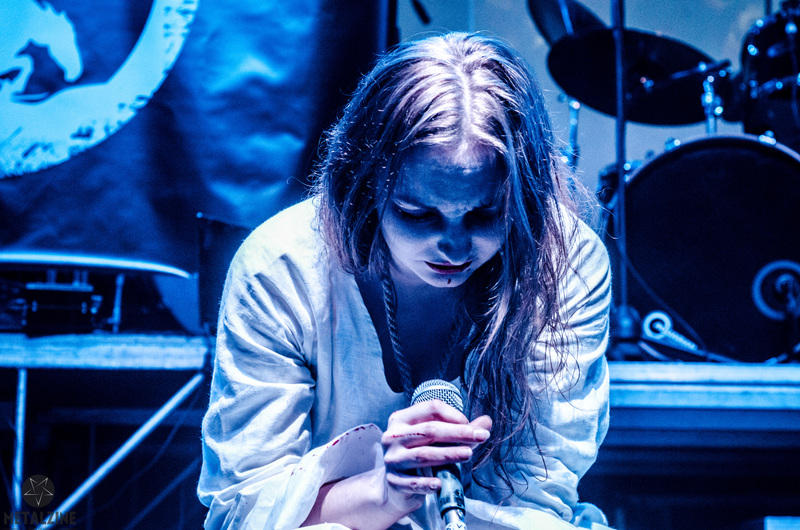 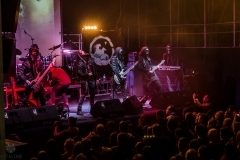 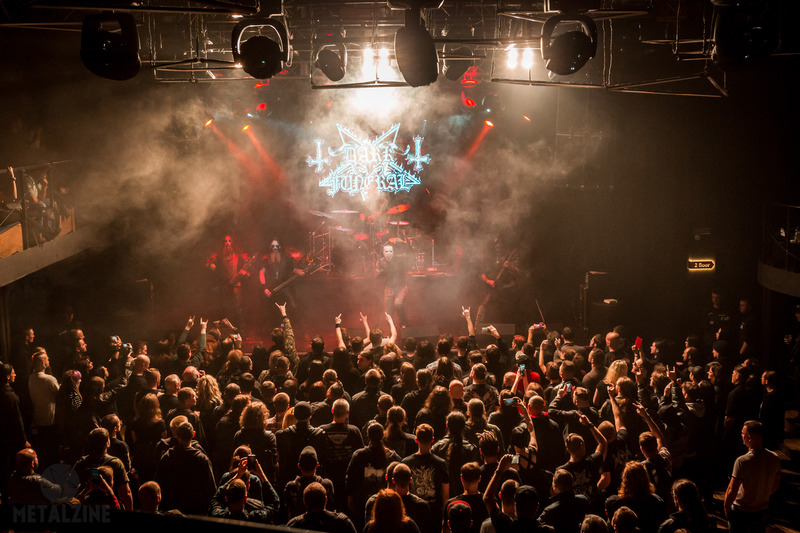 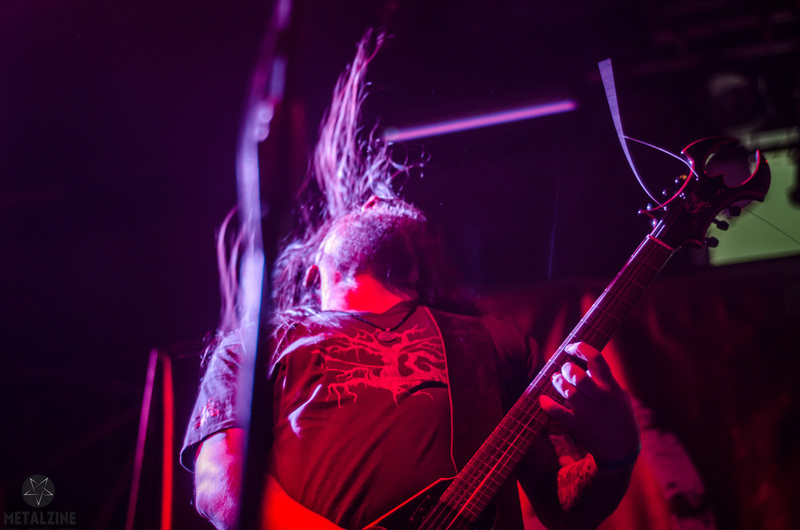 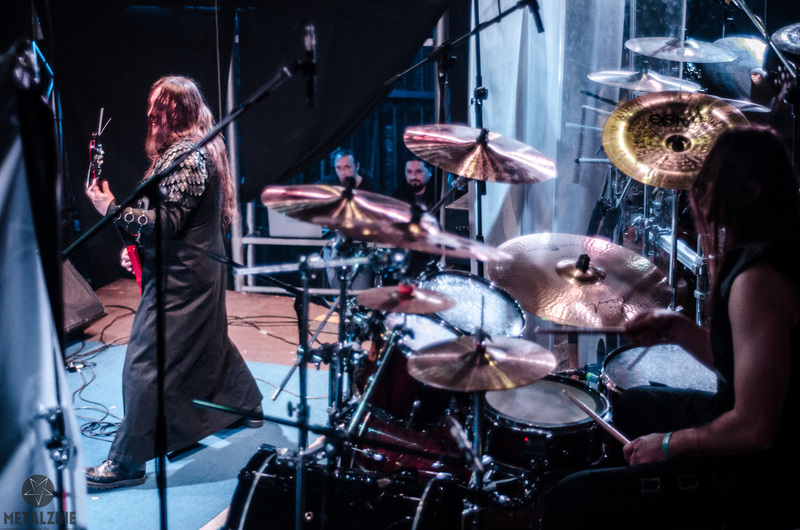 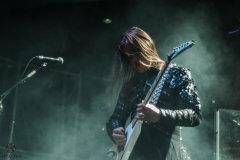 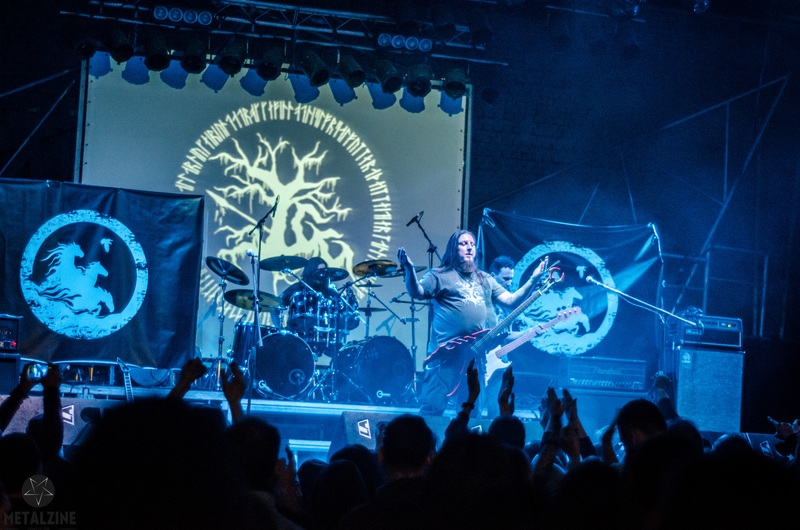 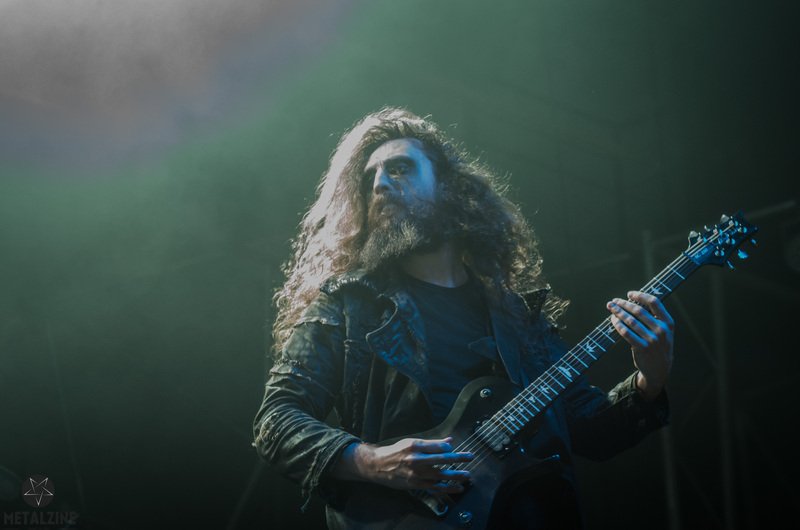 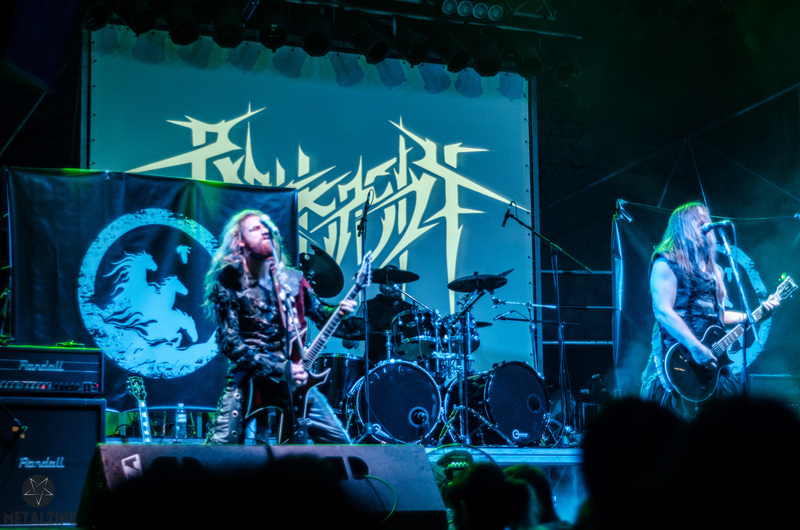 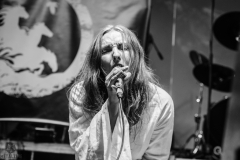 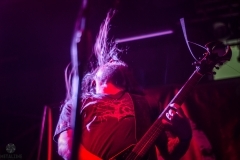 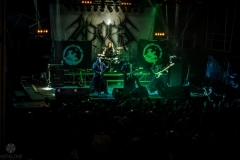 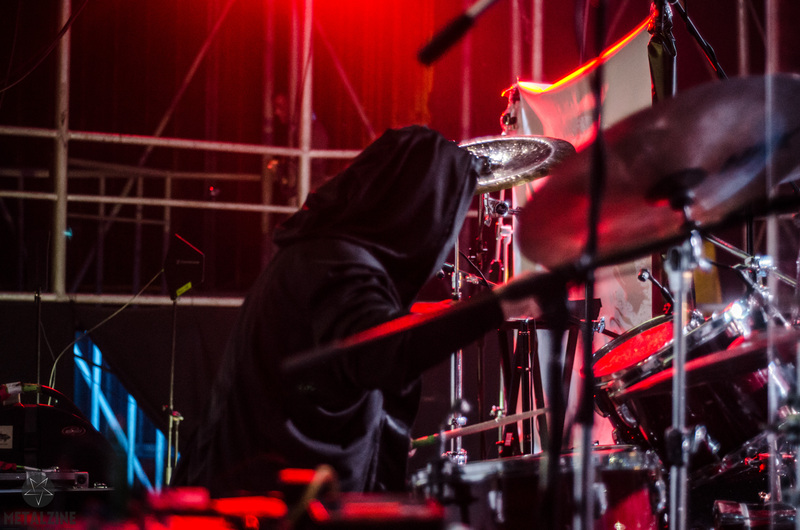 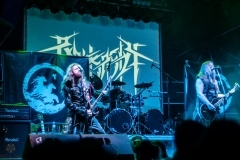 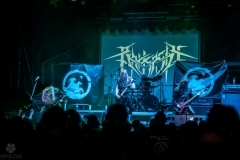 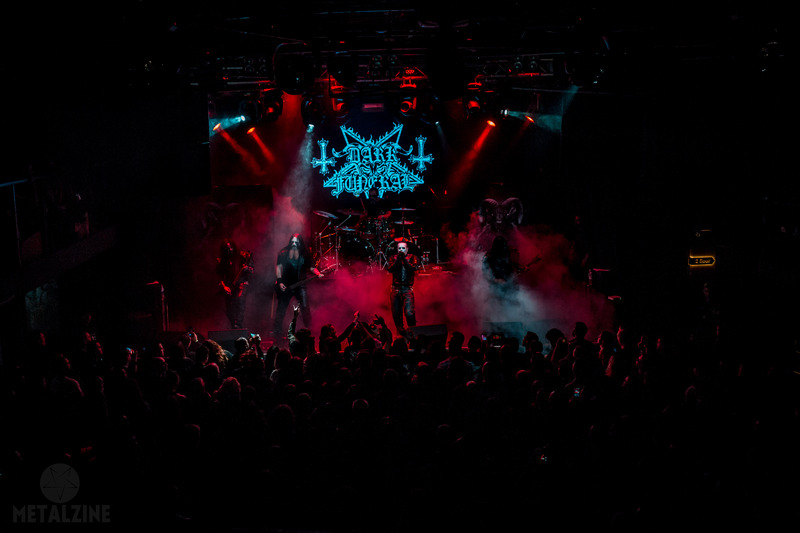 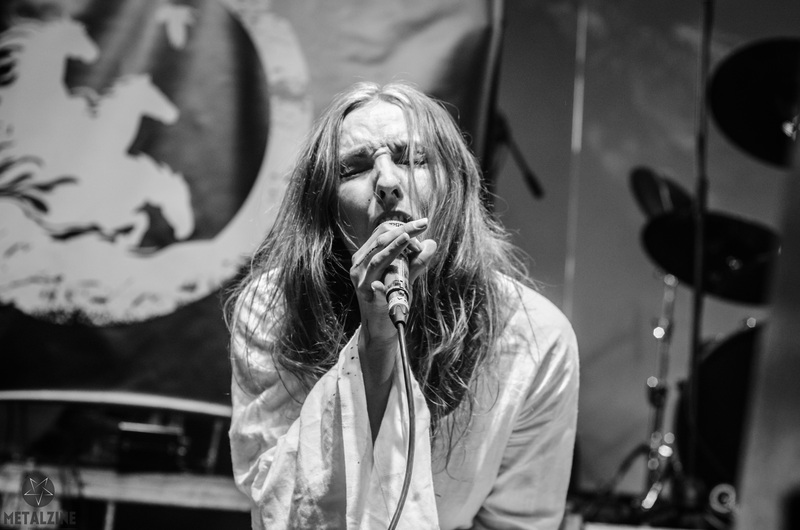 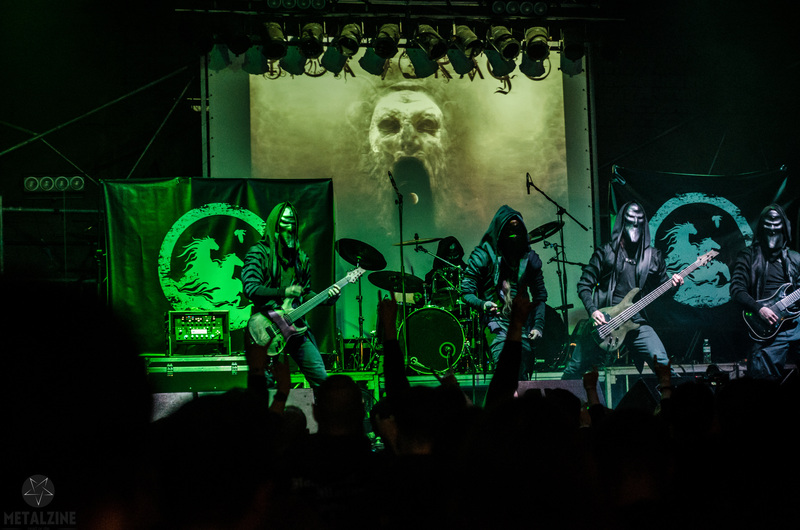 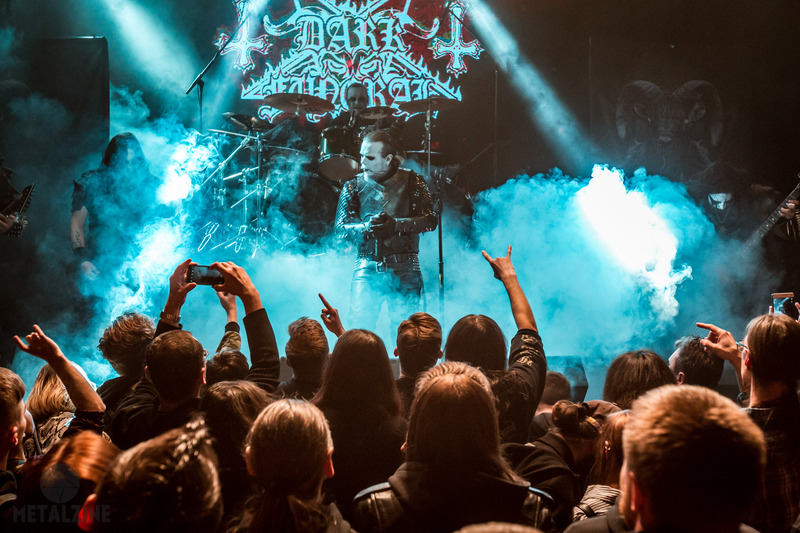 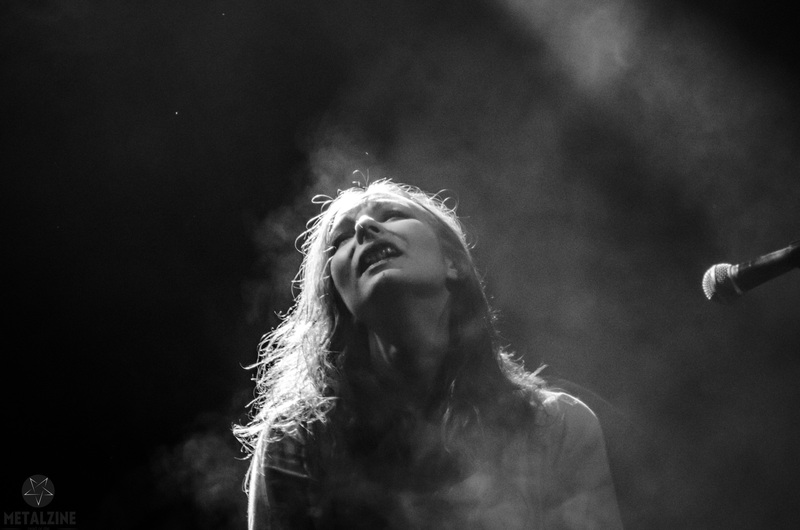 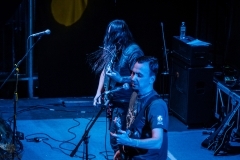 Every year bands, that played black and pagan, folk and death metal performed they show to the Ukrainian (and foreign) metalheads. 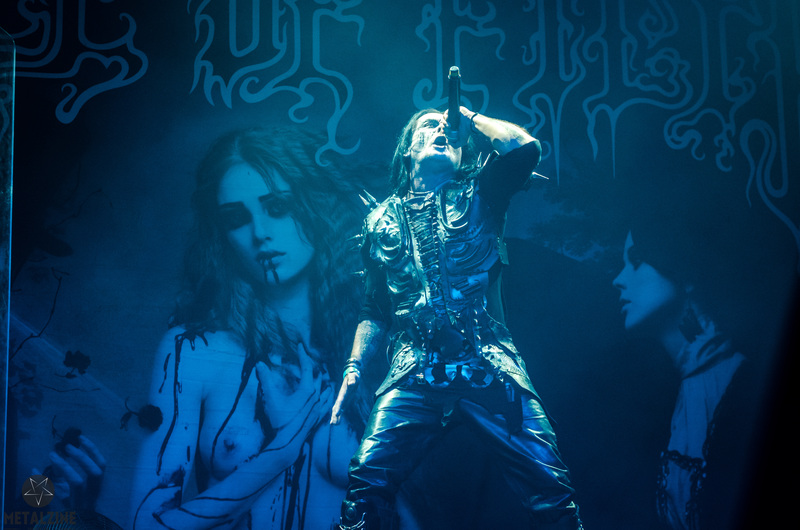 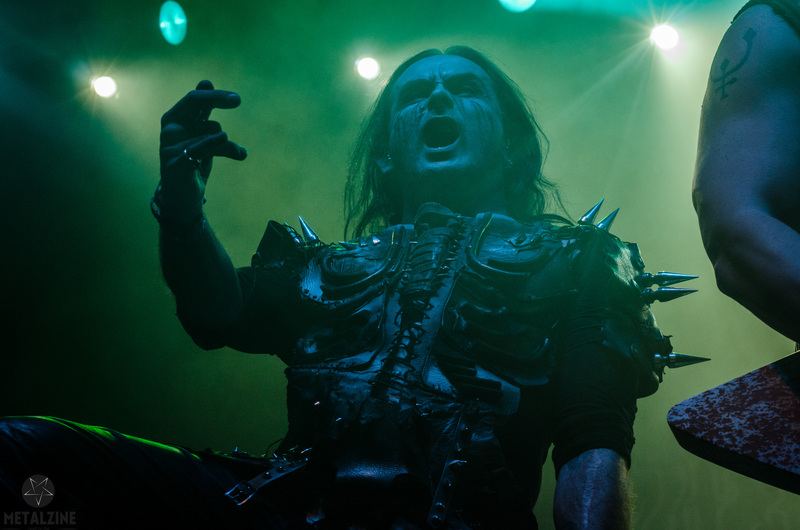 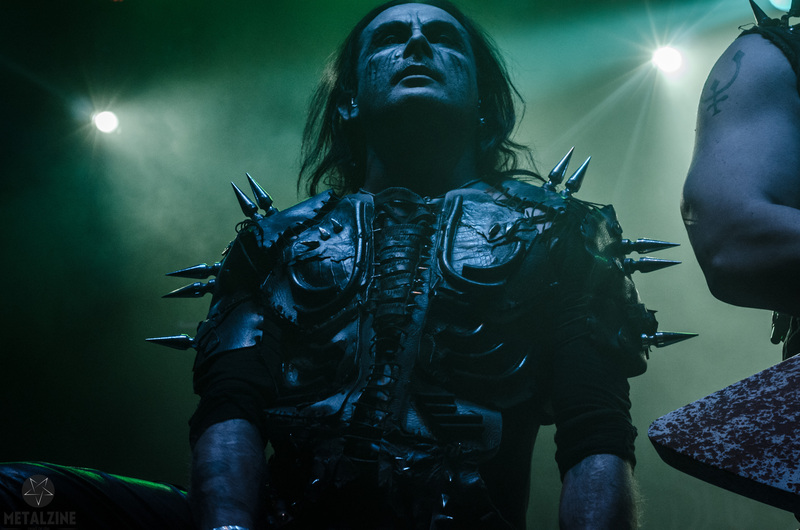 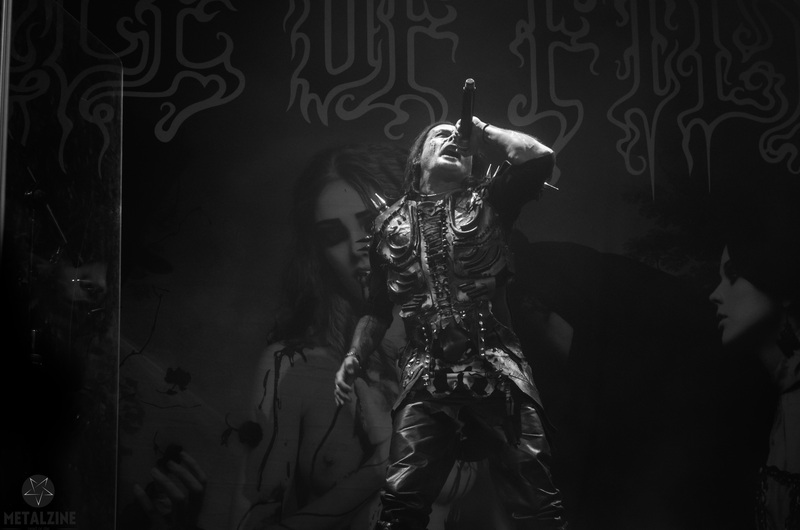 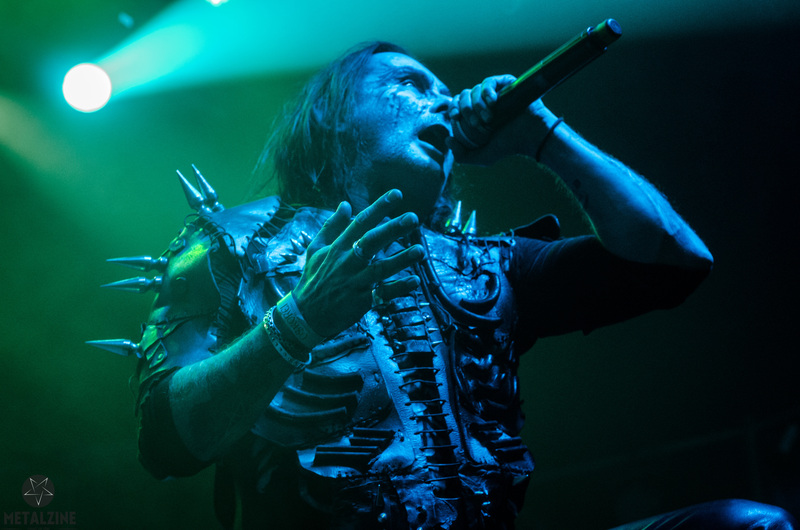 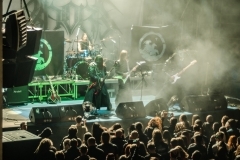 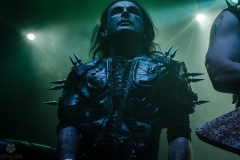 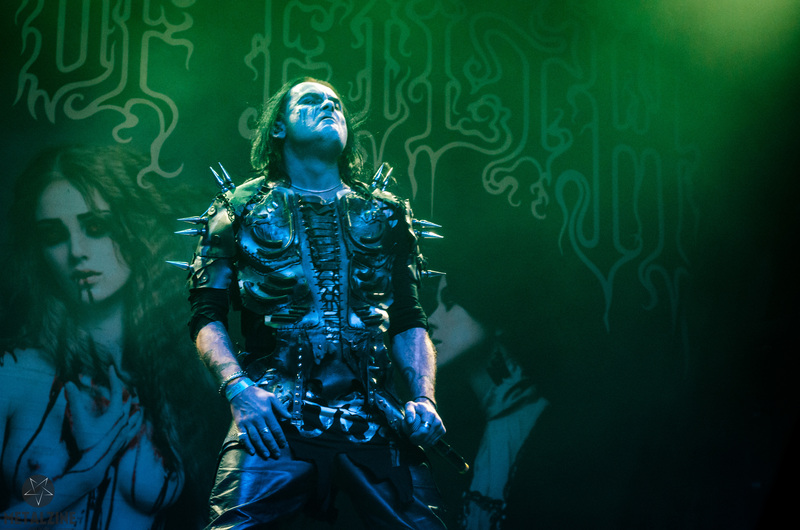 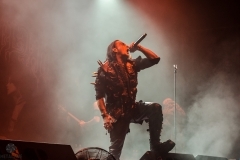 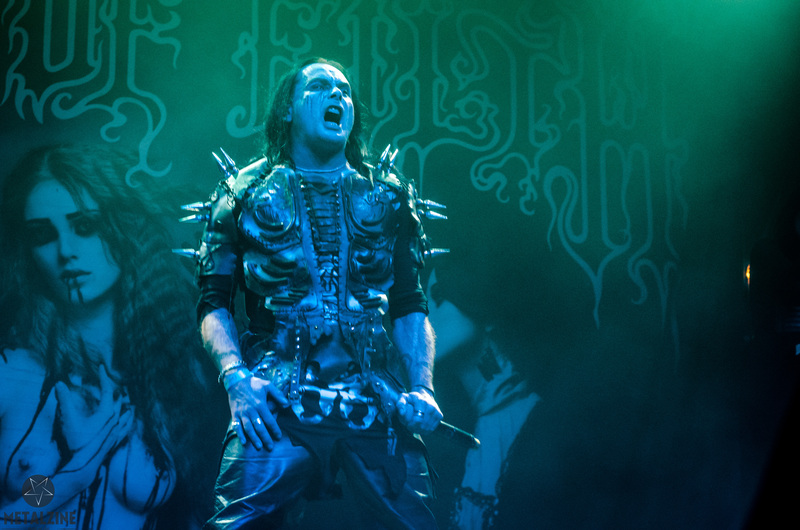 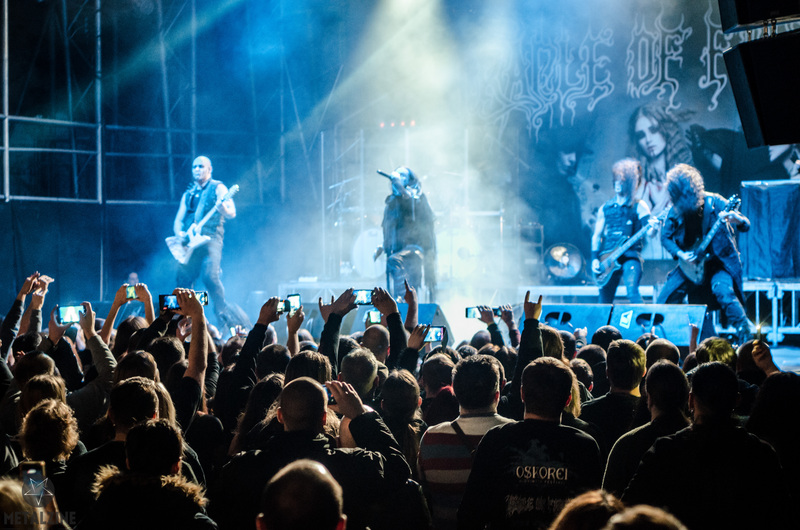 This year main headliner was legendary Cradle of Filth.